At MJ, we have safety measures to create a work environment that is least hazardous to our employees. Along with growth in the business, we wish to ensure the health & longevity of the very vital cogs in the machine that is the MJ group. 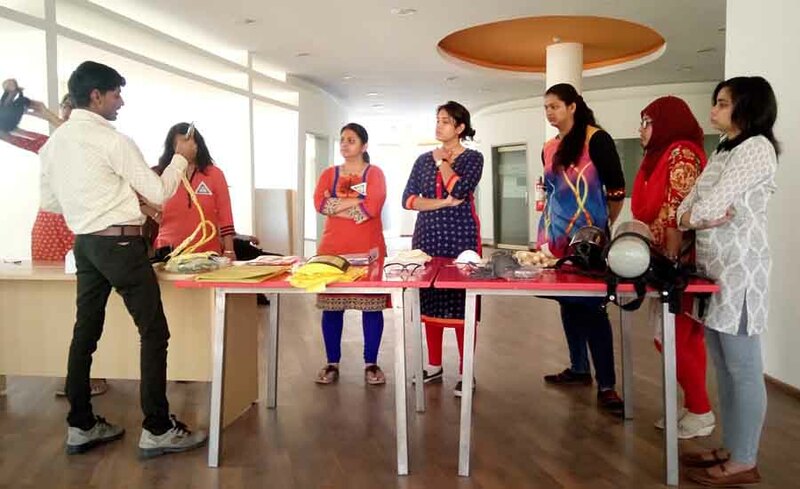 As we function in a manufacturing-based business model, our labour force has been & is the backbone of our group. Our personnel deal with complex equipment as well as hazardous chemicals. Their health & wellbeing is of utmost importance to us. Standard operating procedures for critical operations, operating heavy equipment & working with hazardous chemicals have be chalked out. These SOP’s are reviewed periodically and proper training regarding our safety policies have been given to all the concerned work force. We routinely carry out HIRA (hazard identification and risk assessment report) & HAZOP (hazard and operability study). Our facilities are equipped with emergency exit plan, fire hydrant, fire alarm system & smoke detector system. 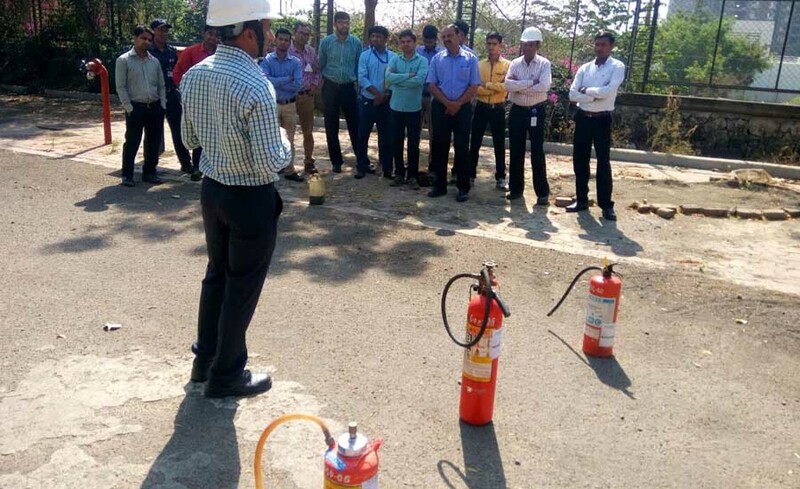 We also routinely conduct training and safety workshops to test the readiness of our employees in case of an actual emergency. All our facilities are designed and comply to international standards of quality. We ensure that operate well within the guidelines set by the governing bodies of the country we are placed in. We ascertain the same by having periodic audits for the same.